According to longitudinal studies conducted by Dr. Kim at the College of William and Mary learners are becoming less and less creative. The term “Creativity Crises” was based on her studies. Creativity is one of the key soft skills students need for college and career readiness. 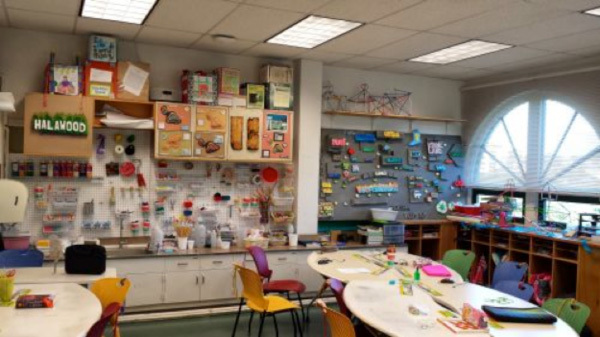 Students need an environment where the opportunity for everyday life creativity is present. 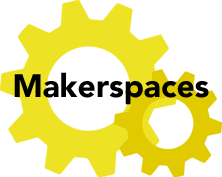 A Makerspace provides the ready opportunity for students to imagine, create, test, and reimagine ideas and prototypes for solutions to those teachable moments that arise in the classroom.